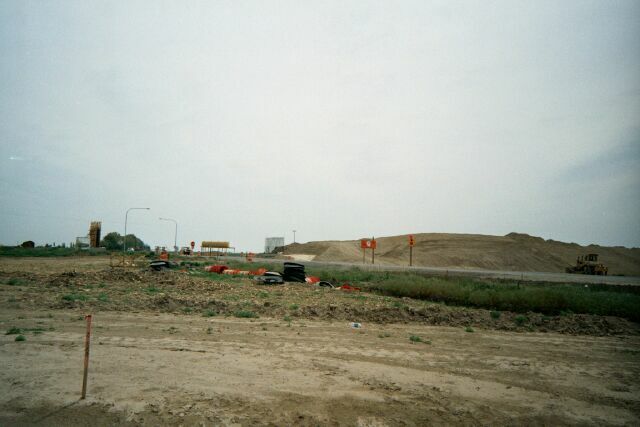 New diamond interchange under construction at the junction of SR 17 and SR 26 near Othello. The interchange should reduce fatal accidents at this junction. When completed it will be possible to travel the entire length of SR 26 without stopping. The only stop sign you will encounter between Seattle and Colfax will be at the end of the offramp from I-90 to SR 26.